Pictured Manuela Testolini and Prince. Manuela Testolini Prince’s ex wife confides that she is struggling to take in her ex husband’s death. How love left the singer broken hearted after divorce. Manuela Testolini a Canadian business woman formerly married to deceased musician entertainer Prince for five years before their divorce in 2006 has told of her deep loss after new of Prince Rogers Nelson’s death Thursday morning. 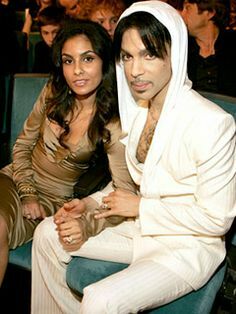 Her five year marriage to Prince would leave the singer devastated when in 2006, five years after marrying in 2001, Testolini walked away from her marriage. In the end, her marriage to the iconic entertainer proved to be too much for Manuela Testolini who craved anonymity and living a simple life unlike her larger than life husband. Prince stayed awake for six days prior to death. What was he on? Why was Prince cremated hours after autopsy? 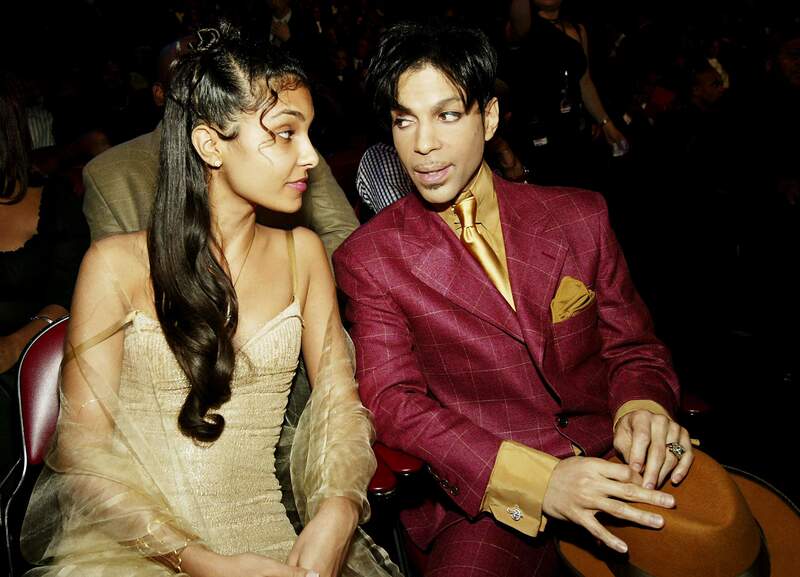 Who will inherit Prince’s $300m fortune? At the time when the pair married, she was 24 and he 43, having fallen for each other after meeting the entertainer while working for his charitable foundation. During the tenure of their marriage, the native Canadian largely avoided the spotlight, focusing on her charitable endeavors as well as her production company Gamillah, Inc., which she used to help promote non-profit organizations. 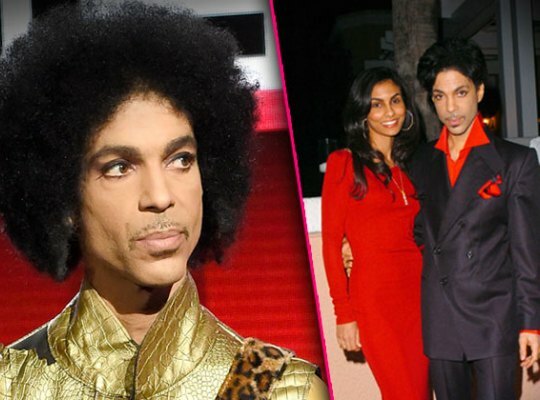 It was her decision to leave the singer and file for divorce in 2006, and at the time, Prince made no attempt to hide how hurt he was to lose his wife of five years. Testolini would go on to marry Halle Berry’s ex-husband Eric Benet in 2011 and the couple now has two daughters. In the end, Manuela Testolini would be the last woman Prince ever married as he chose to stay single while continuing to date sporadically, presumably wounded and love bitten and weary to the end. Prince autopsy: Will toxicology results reveal opiate addiction? All images via social media.